The performance took place at The National Opera Grand Theatre in Warsaw on November 29th 2014. 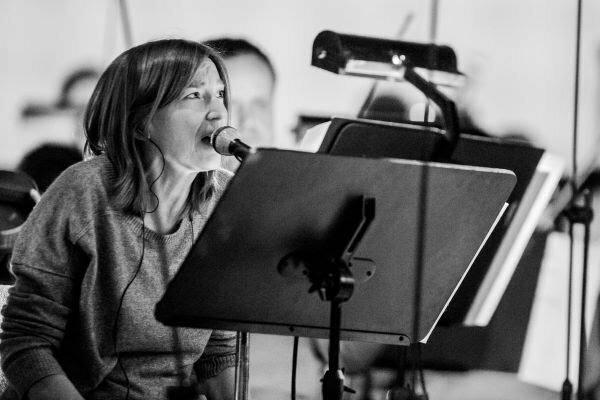 In advance of the concert, Beth Gibbons undertook an intense preparation process, including tackling the challenge of learning the original text (and the emotional weight it carries) without speaking the mother language. Full streaming is available below.